Warner Greenfield Square is located at the intersection of S.W. 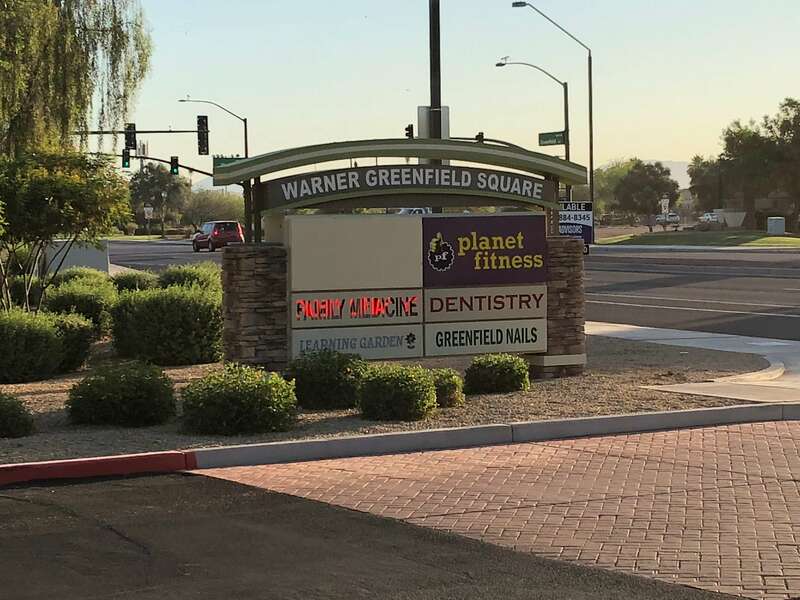 Warner and Greenfield in Gilbert, AZ. 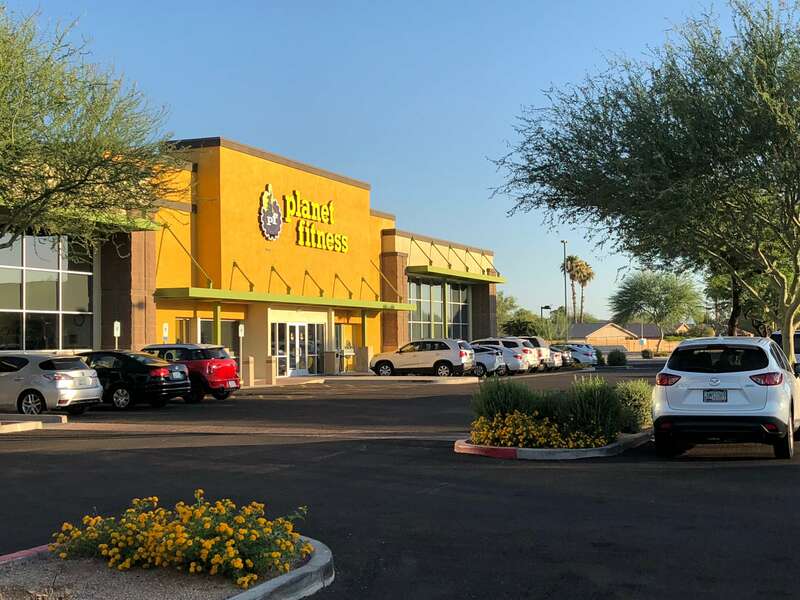 Approximately one mile north of the 927,692 square foot San Tan Village, this suburban retail development features two specialty store retail buildings, and a stand alone building with drive-thru. 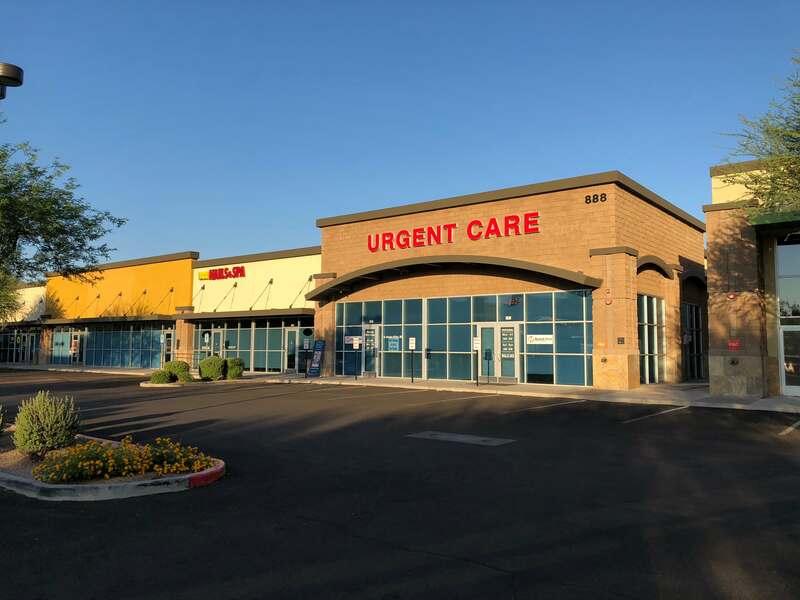 Retail, daycare, health care and convenience tenants, along with a popular restaurant surround a grocery anchor. 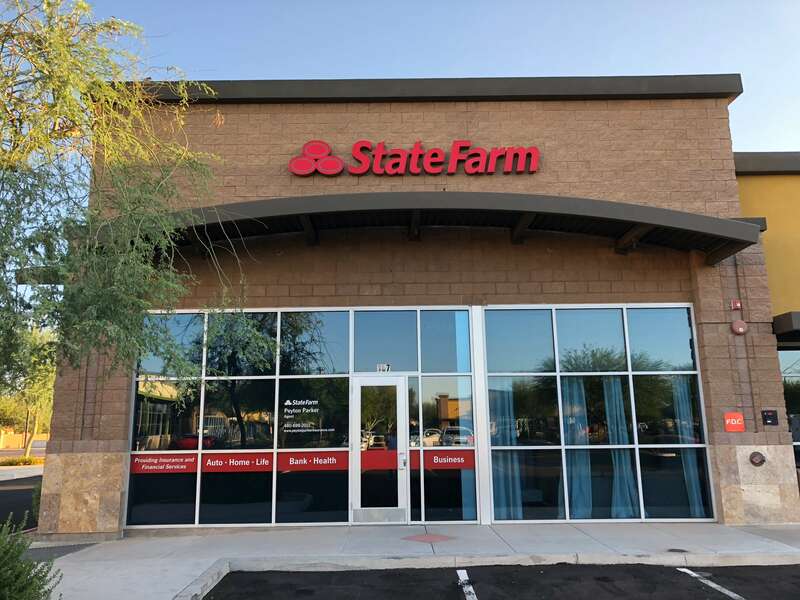 The property is located in one of the fastest growing cities in Arizona and within a mile of the Loop 202 San Tan Freeway. 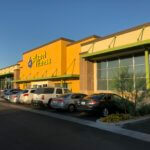 Surrounded by the exclusive communities of Finley Farms, Greenfield Lakes, and Agritopia, the Square sits in the heart of some of the highest average household incomes in the Grand Canyon State. 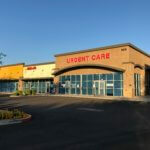 Tenants include: Classic Dental Care, Learning Garden Preschool & Daycare, State Farm Insurance, and Planet Fitness. 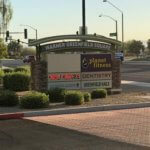 Go to Current Developments for the Shopping and Services Directory. 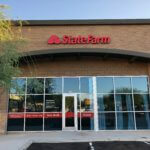 Since 1985, Gramor Development has built, managed and sold highly-regarded, retail and mixed-use properties. 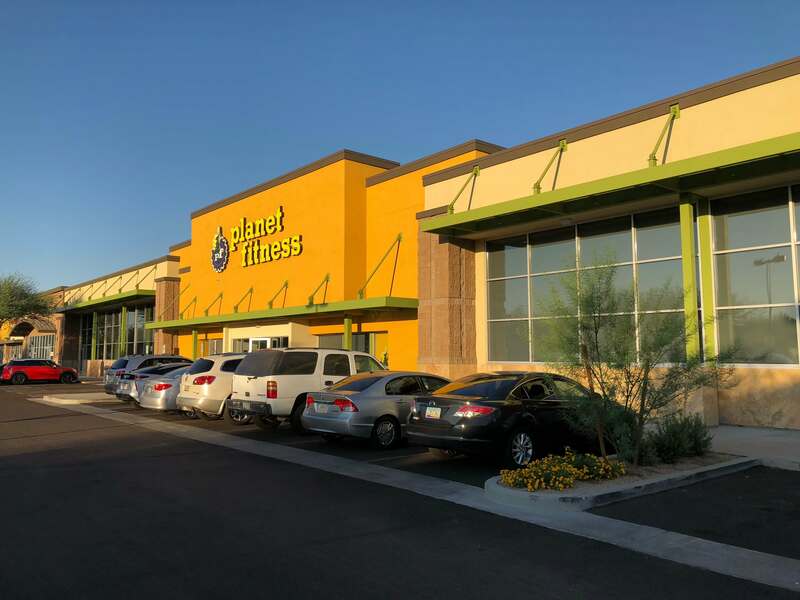 By taking a disciplined approach to commercial retail real estate development and offering property for lease, the company consistently achieves management, tenant and community goals.